Mick and Chris are delighted and excited to announce the opening of a new, beautifully furnished deluxe king double room with en-suite facilities that feature a large walk in shower. The room is due to be finished early summer 2017. We have recently introduced the innovative new credit card payment processing system from iZettle for our guests. The key benefit from our guests point of view is the financial saving due to the much lower charges that apply. Reduced from a minimum of 3% to a fixed rate of 2.75%. 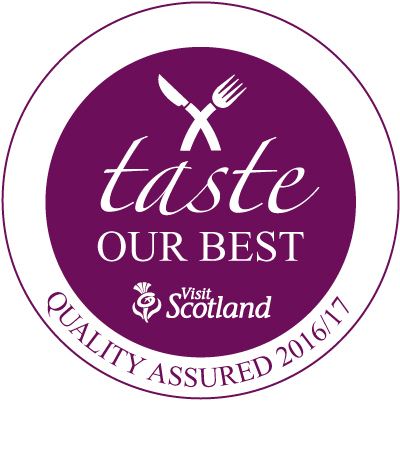 We are now pleased to announce that we have been awarded the Best Taste award from Visit Scotland for 2016-17. 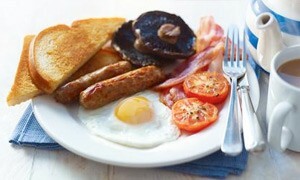 This is recognise the quality and local produce that is used in our breakfast for our guests. 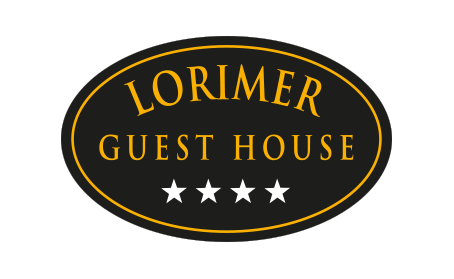 While Staying at Lorimer House you can now check out your Ancestral Past. 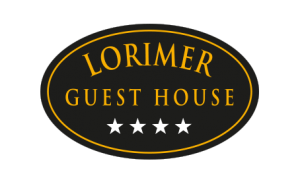 With the new golfing season coming fast we open up at Lorimer Guest House in early March 2016. Why not book early to secure your accommodation for the 2016 season. Meet & greet the Byre staff and Advisory Board. Find out about the up and coming season. Starts at 5pm with welcome drinks and canapés FREE EVENT. 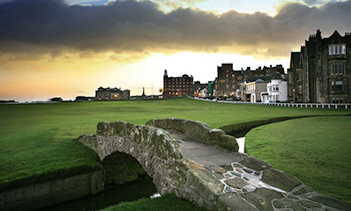 Guided Walks of the Old Course from 6th April – 26th September. The Walks can be pre-booked online. An exciting 2015 for golf in Fife! The eyes of the golfing world will be focused on Fife in July of this year, when the 144th Open Championship comes to the Home of Golf. The tournament brings the cream of world golf to to the town of St Andrews, with 200,000 golf fans in attendance to cheer them on. Although The Old Course and the other St Andrews Links courses have limited play or are closed for a period of six weeks in the lead up to and during the event, the town and golf courses in the region are still very much open for business. This is a great time to visit Fife on a golf trip as a number of businesses provide excellent value packages. Who wouldn’t want to soak up the fantastic atmosphere generated by The Open and play some great value golf? See our fantastic golf and accommodation offers below! The Fife Golf Classic is held in July each year and offers competitors with the opportunity to play 4 rounds on the three wonderful courses of Kirkcaldy, Thornton and Burntisland. Each course is steeped in it’s own unique history and playing in the Fife Golf Classic provides the golfer with a fantastic variety of golfing experience. In 2015 the event is being staged 6th-10th July, the week before The Open Championship at St Andrews. 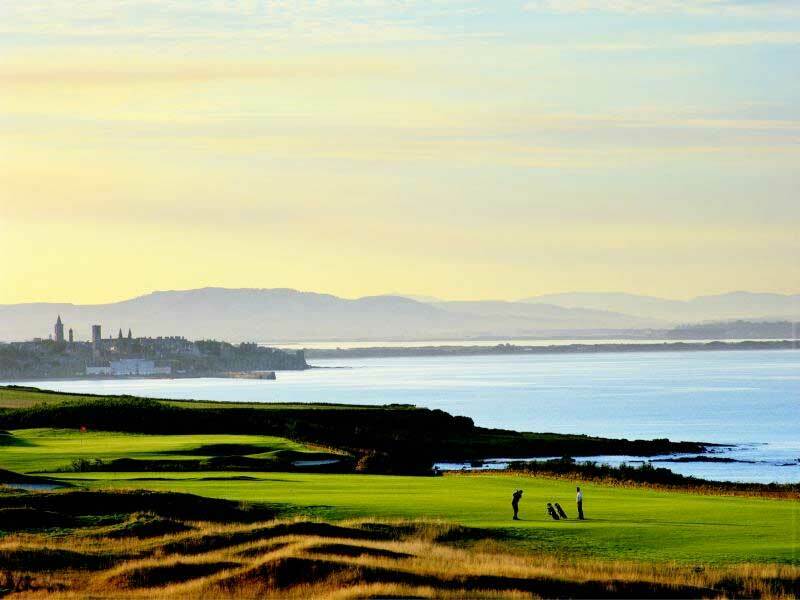 The event includes a day off on the 7th July where competitors can play another course or make the short journey to Gullane to watch the best golfers in the world play in the Scottish Open. Entry – £90 (Includes a buffet dinner on the 8th July). Find out more about the Fife Golf Classic here or email the organisers. Links with History is a unique golf pass offering top quality championship golf at great value. Developed by four of Scotland’s leading clubs, the pass provides a ‘one stop shop’ to book rounds of golf at discounted green fees on these historic venues in the Kingdom of Fife. Links with History brings together Crail Golfing Society, Ladybank, Lundin and Scotscraig golf clubs, three of which have been Open Championship Final Qualifying venues. These clubs are among the oldest in the world and enjoy a rich heritage. They are all only a short drive from the Home of Golf, St Andrews. 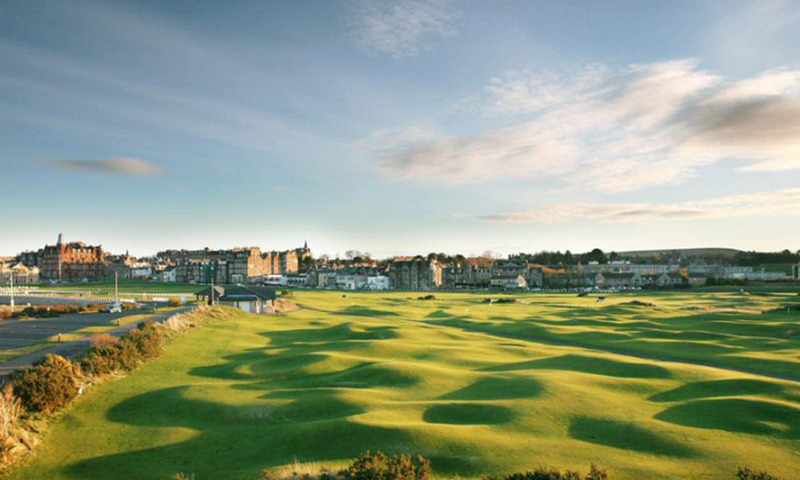 Fancy staying in St Andrews when playing the Links with History pass? Links with History and Lorimer House are delighted to offer stay and play packages. For more details please just ask. Click here for information and booking.